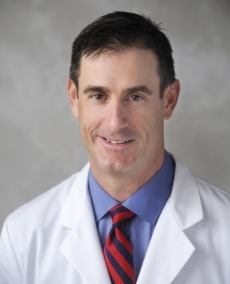 Jeff Brady, MD is a board-certified urologist and men’s health expert with over 13 years of clinical experience. He received his medical degree from the State University of New York and completed his residency at the University of Miami. Dr. Brady specializes in hormone replacement therapy, urethral stricture disease, male urinary incontinence, erectile dysfunction, Peyronie’s disease, prostate and pelvic cancer treatment, reconstructive surgery and prosthetic surgery. He is an active member in numerous medical groups and associations, including the American Association of Clinical Urologists (AACU) and the American College of Surgeons.